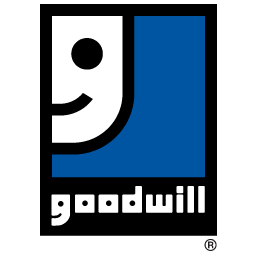 If you have questions or feedback for Goodwill, or any of its locations, please use the main contact form. The whistleblower form (attached below) ensures that Goodwill activities are conducted with integrity and that the confidence held by all our stakeholders is respected. Goodwill Industries - Essex Kent Lambton whistleblower policy provides a channel of clear communication for employees, volunteers, clients, customers, vendors, Board Members, contractors and the general public to make known any inefficient, fraudulent, improper or illegal activities related to Goodwill activities or provision of services. It ensures that all stakeholders have a clear and safe process to report any concerns and/or violations. The information provided on this form will be forwarded directly to a member of Goodwill’s Board of Directors who, upon receipt and review, will launch a thorough investigation. If you’d rather fill out and mail a hard copy of this form instead, you can download it here.